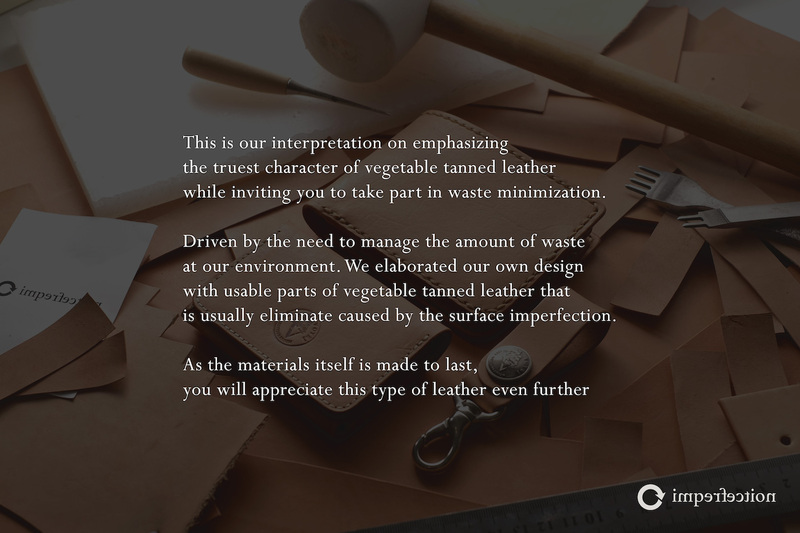 This is our interpretation on emphasizing the truest character of vegetable tanned leather while inviting you to take part in waste minimization. 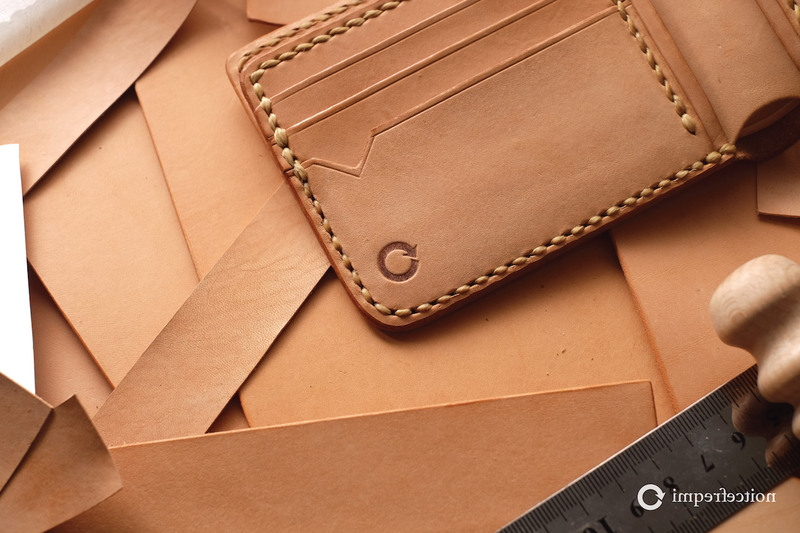 Driven by the need to reduce environmental waste from leather industry, we elaborated our own design with usable parts of vegetable tanned leather which contain visible natural characters such as; bite bugs, natural battle scar, small irregularity - that won't affect overall quality for the long-term at all. 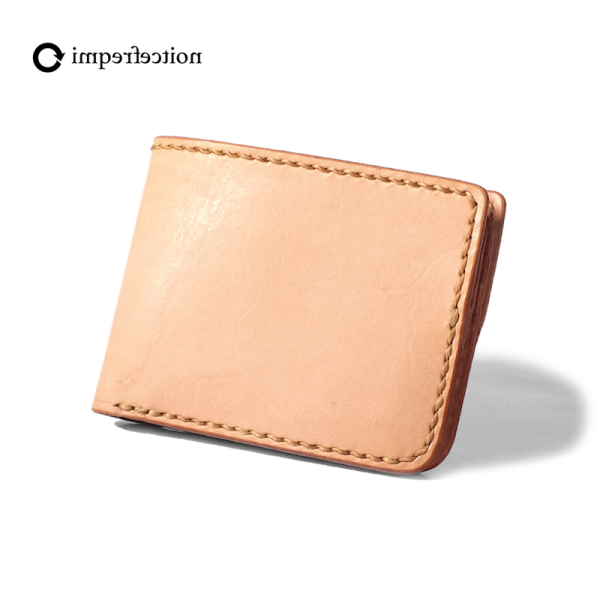 As the materials itself is made to last, you will appreciate this type of leather even further.